Very good and can stand alone without having read the other books. I know because I have not read the other books in the series but will be buying them very soon. 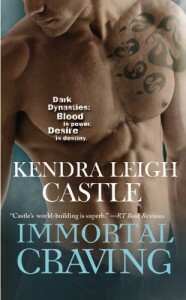 Kendra Leigh Castle was excellent at creating and weaving a paranormal world. Even though, if I read the other books first I might have had a better grasp on the whole world. It was not necessary. I picked up the world and the people in it and by the midway point you knew where and what everyone was and stood. Bailey was such a strong female character very rarely does an author keep the female strong throughout the whole story especially when the male lead comes into the picture. 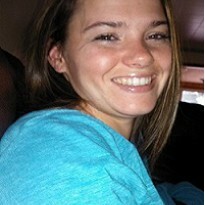 Bailey never wavered always true to herself and friends. Tasmin was wounded hero you were always rooting for no matter the odds. He woke-up and everyone he knew was dead and with a demon tied to his soul with no way of knowing how to control it when it took over. I think that is why Bailey was such a great match for Tasmin she never gives up on someone who is special to her. Tasmin trying to run away and Bailey never letting him get too far. So good I can't wait to go back and read all the other books in this series and the ones to come.